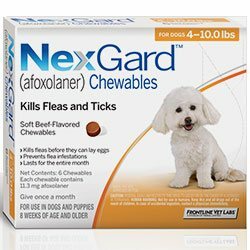 If you are looking for a new flea and tick oral treatment NexGard is the right product. 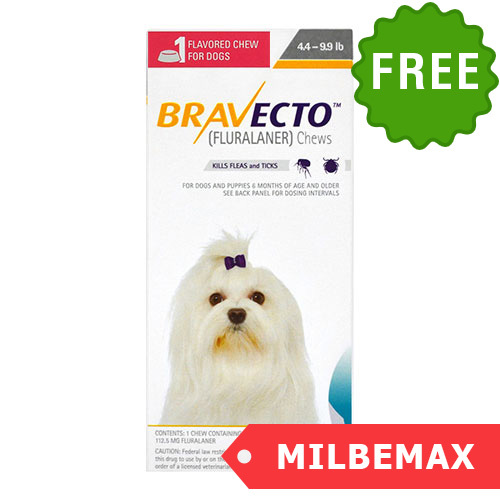 Brought to you by Merial, this beef-flavored chewable kills fleas and ticks. It kills adult fleas before they lay eggs. 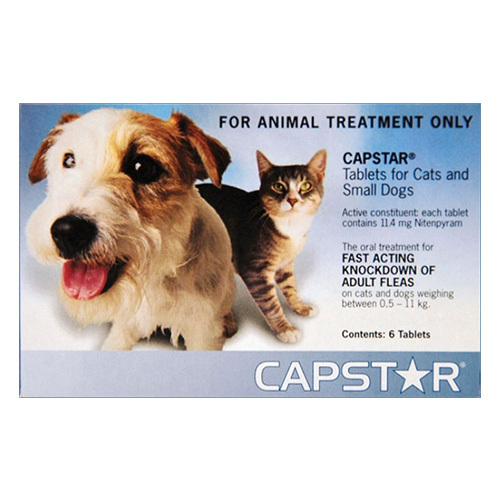 This special formulation also kills ticks including American dog tick, Lone star tick and deer tick. Powered with an enhanced technique, NexGard protects pets for a whole month and safeguards dogs from flea re-infestation. NexGard is a powerful oral treatment that destroys fleas, ticks and protects pets from flea re-infestation. 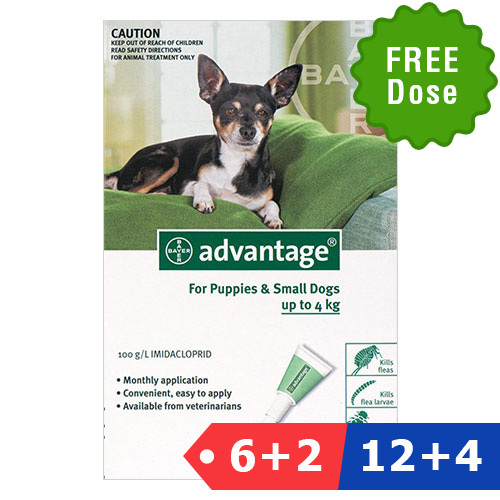 The new ingredient Afoxolaner present in NexGard, quickly gets into the bloodstream of an animal and kills fleas and ticks by affecting their nervous system. 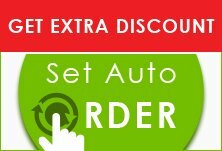 The ingredient is realized slowly as per the metabolic activities of your pet and therefore protects the dog for 30 days. 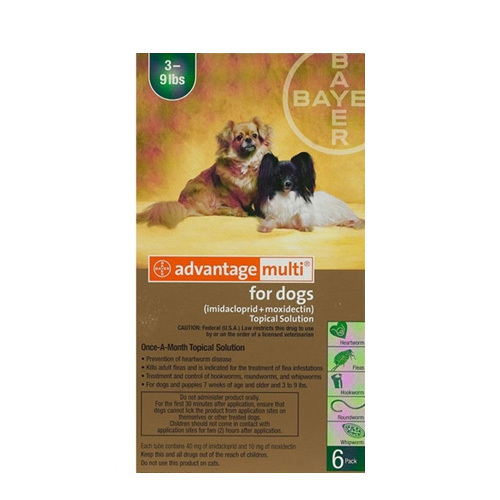 Safe for 8 weeks and older puppies, NexGard works for all breeds of dogs.